The January Furniture Show 2017! 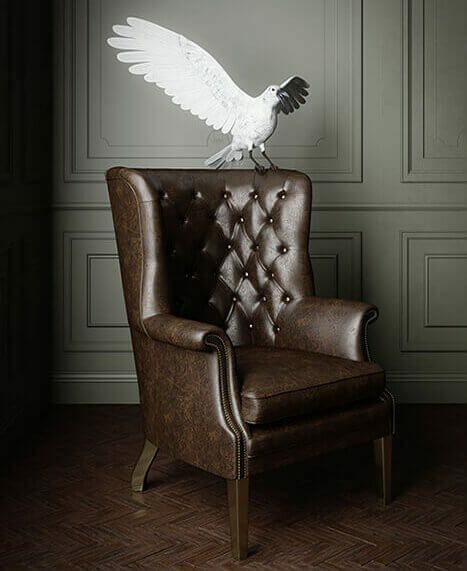 January will be a busy time in The Nest as the crows prepare to join hundreds of exhibitors at The January Furniture Show 2017 from Sunday 22nd – 25th at the NEC, Birmingham. White Crow will be unveiling a new virtual reality experience ‘The Virtual Explorer’ along with showcasing our product & furniture CGI. To be sure you get an opportunity to experience our 3D immersive room we invite you to get in touch so we can book your viewing at the show. See us on Stand B60 in Hall 5.